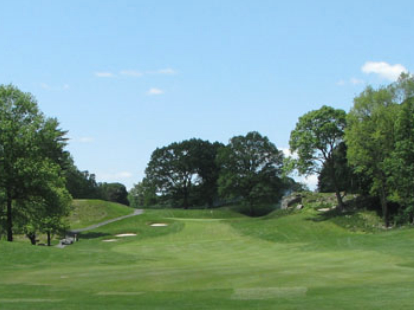 Maple Moor Golf Course is a Public, 18 hole golf course located in White Plains, New York. Maple Moor Golf Course first opened for play in 1923. The course was designed by Archie Capper. Tom Winton redesigned this course in the 1930's. Maple Moor was named for the abundance of maple trees on the land. This property was originally part of the Griffen family farm. Howard J. Griffen settled the farm in 1879 and built on it a cider mill and four-story barn. Griffenâ€™s son later became mayor of White Plains. When acquired by the Westchester County Parks Commission in 1925, there was already a 9-hole golf course on the property. By the end of 1927, all 18 holes were unveiled to the public. 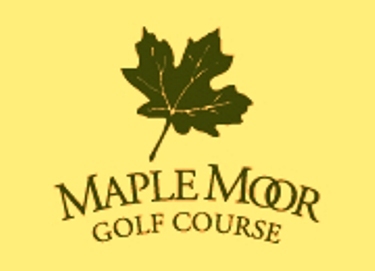 Named for the many maple trees on the property, Maple Moor Golf Course is a fairly flat course that is easy to walk and features wide-open fairways. The greens are large and slow, and water comes into play on six holes. User friendly, playable course. Excellent greens and consistent sand traps. Mostly wide tree lined fairways. Water comes into play on a few holes. Just enough to keep it interesting. Well manicured and clean course. Staff is friendly and courteous. Restaurant serves good food and is reasonably priced. Would definitely recommend this course to any level of player. The layout is enjoyable, but the pace of play is always 5 or more hours.